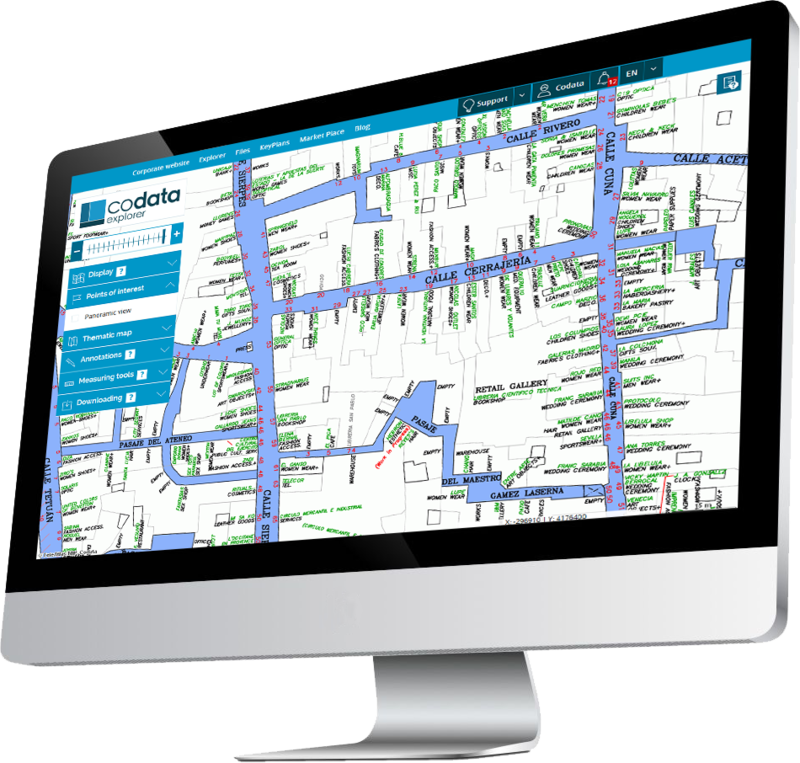 Codata has gradually acquired a great reputation on the commercial real estate and retail market, first in France and then in Europe. The company Codata was created in 1989 with the aim of assisting the development of national and international retailers. At that time, there was no significant database dedicated to commercial real estate. And the idea to create a database of retail Locations that all professionals in the sector could use came up. In the world of "Retail Property Intelligence"
In the beginning, the Project was simple. It was limited to France and consisted in developing a retail database based on field census. All collected data was represented on maps. 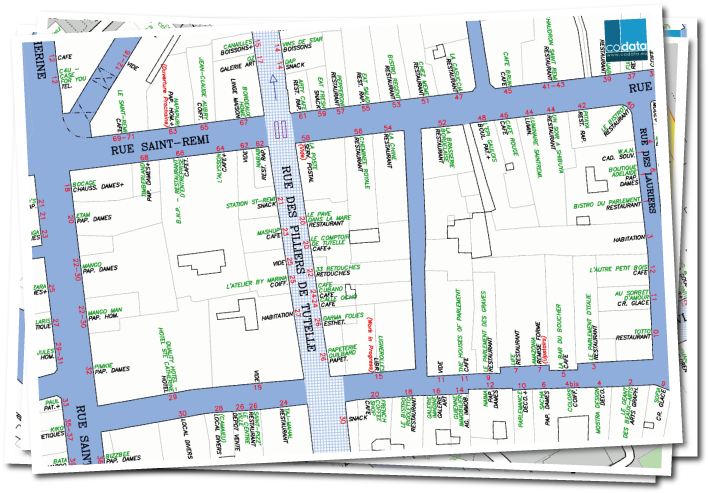 The first map representations were made on paper: maps in A0 format, directories and "Guides of Commercial Sites" that were very popular in the end of the 90s. Ever since, the company has evolved and new services have been created. The development of an online, dynamic and flexible cartographic interface. European extension: Belgium/Luxembourg (2007), Italy/Spain (2009), Portugal/The Netherlands (2011) and Germany/Switzerland/Austria (2012). Codata continuously improves and diversifies its products and services to meet the needs of its clients, with solutions 24/7 on subscription and download on demand.